Terms and Conditions | The Deep Sleep Co. Thank you for visiting The Deep Sleep Co. By using the The Deep Sleep Co. website you are deemed to have agreed to these terms and conditions of use. These terms apply to all visitors and users who access and use this website. We reserve the right to change or modify these terms and conditions at any given time and without notice to you. By continuing to use the The Deep Sleep Co. site after any revisions have been made effective, you agree to be bound by the revised terms, whether or not you have reviewed them. Accordingly, The Deep Sleep Co. advises you to check this page regularly. be submitted by the business owner or authorised agent. We reserve the right to decline businesses. Photos make your listing more attractive and enable your business to be featured in our other marketing channels. The business invited to be featured in our collection pay a monthly membership fee. As part of this fee, there are a number of features which are sponsored including advertisements. For more details, please view our subscription page. We aim to keep a balance between providing a promotion service to the businesses, and also ensuring that you get an honest representation of the businesses featured. The Deep Sleep Co. will make every attempt to publish true and accurate information, however we cannot guarantee that there will never be any errors or mistakes in published material. The Deep Sleep Co. does not accept any responsibility for the accuracy or completeness of any material contained in this site. Additionally, The Deep Sleep Co. disclaims all liability to any person relying wholly or partially upon any information presented in this site in respect of anything, and the consequences of anything, done or omitted to be done. Our website contains links to businesses that are not owned or controlled by The Deep Sleep Co. and are considered an “external website”. The Deep Sleep Co. assumes no responsibility for the content, privacy policies, or practices of the business websites or services. You acknowledge and agree that The Deep Sleep Co. shall not be responsible for any damage or loss caused or alleged to be caused by or in connection with the use or reliance on any such content, goods or services available on or through any such business. We strongly advise you to read the terms and conditions and privacy policies of any business websites that you visit. Businesses are requested to advise us if there are any changes to their product range, however the businesses are free to make changes to their product range including price, quality and quantity. These matters are outside the control of The Deep Sleep Co. and we accept no responsibility to any changes made by these external websites. You indemnify The Deep Sleep Co. against each claim, action, proceeding, judgement, damage, loss, expense or liability incurred or suffered by, or brought, made or recovered against us in connection with any breach by you of these terms and conditions. 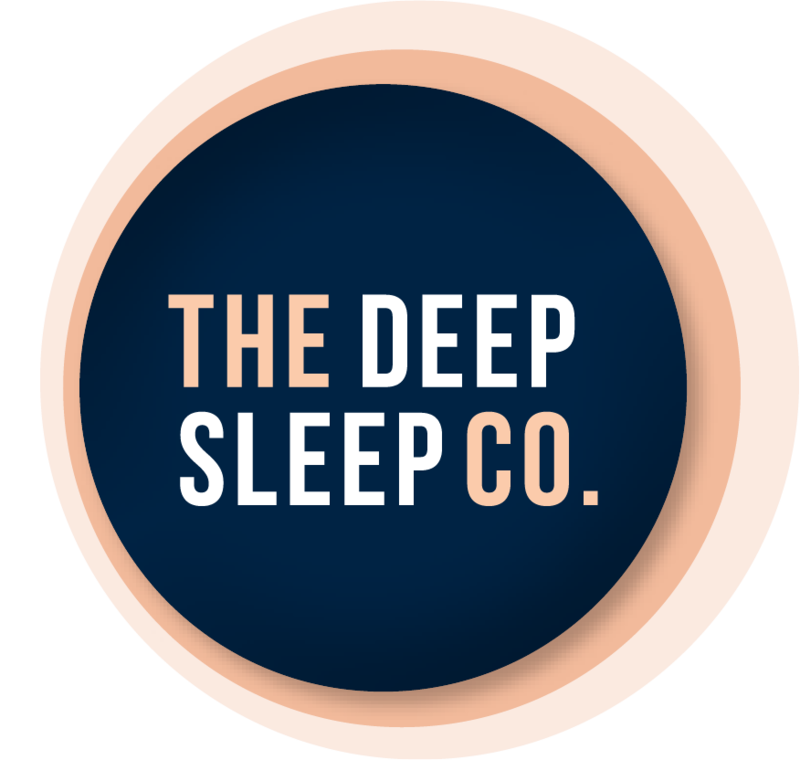 By joining The Deep Sleep Co. our members give us the right to use any image on their website in an effort to highlight specific products and direct users back to their website. It is the responsibility of each business to ensure that they have the right to use and publish all images on their website. The Deep Sleep Co. will not be responsible for any copyright or trademark issues of images supplied to us from venues. If you act in any way which contradicts these terms and conditions, The Deep Sleep Co. has the right to terminate your membership without warning and may refuse any and all current or future use of the website.